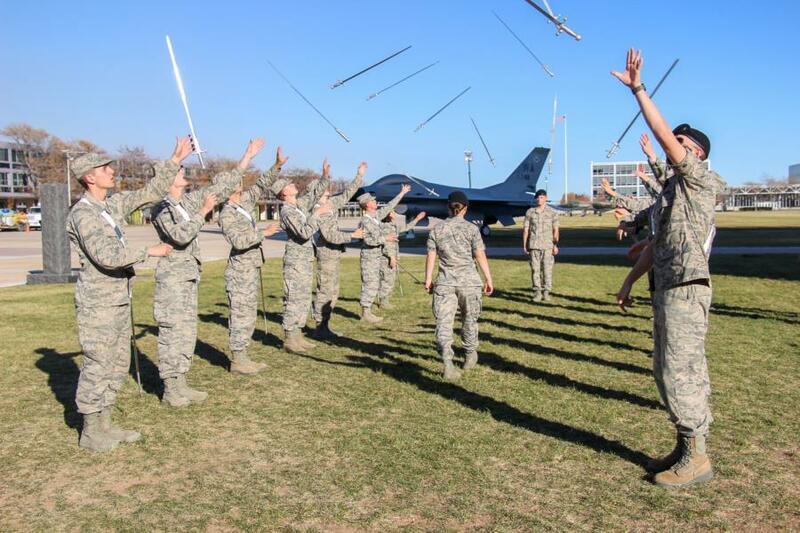 Recently we caught the Sabre Drill Team in the midst of a practice. The Sabre Drill team was founded in 1961 with a hiatus from ’65 to ’69 and at one point in time they were even merged with the Honor Guard from ’03 to ’06. 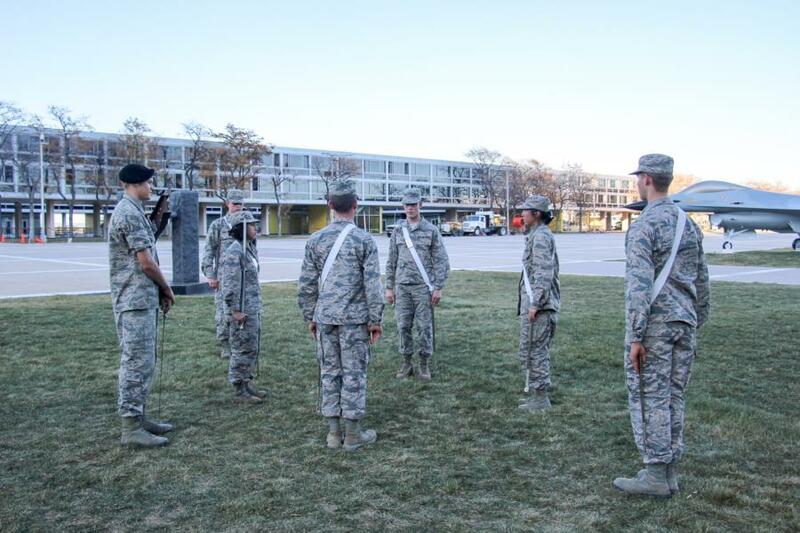 "The USAFA Sabre Drill Team's mission is to demonstrate professional military skills and discipline through the performance of intricate sabre manual. 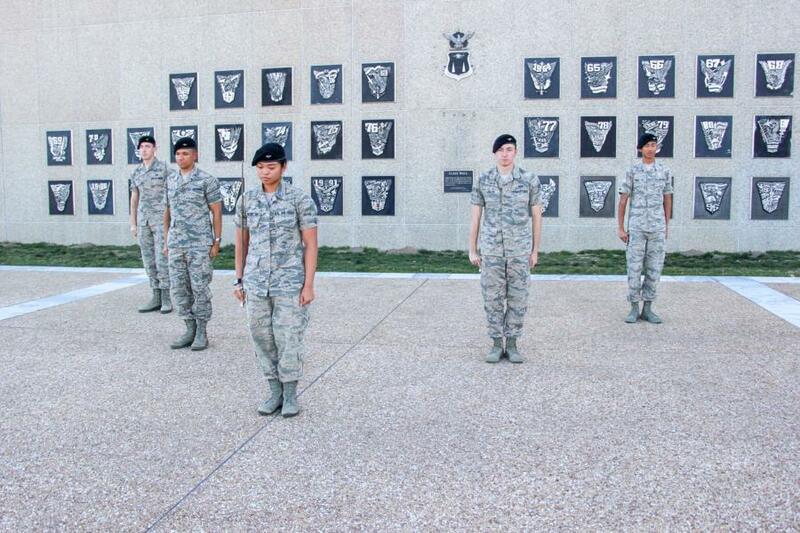 The Sabre Drill Team is one of the Academy's most viable organizations and supports a wide range of events and venues including weddings, social functions, honorary ceremonies, sporting events, and intercollegiate drill competitions." 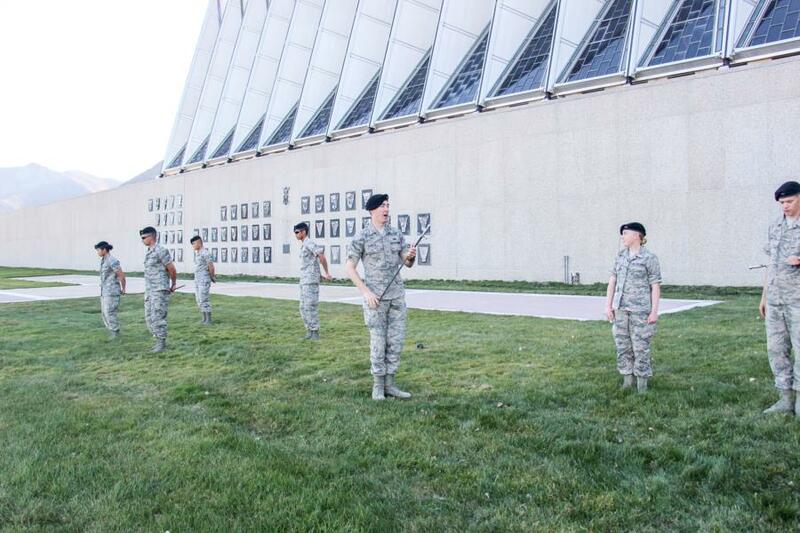 When we stopped by the freshman were being trained on different types of maneuvers and throws with their sabres. And we also caught glimpses of the Upperclassmen on the team practicing different routines as well as creating new ones. Below are some clips to show you more in depth! To view the rest of our glimpse into this Sabre Drill Team practice go to; Galleries - Extracurricular - Cadet Clubs. Or click the link below.